You heard it from the expert, spring is coming early this year! Buyers, sellers, and builders are definitely getting a jump on the Spring real estate market this year. Homes that have been on the market for a while are now going under agreement. Homes that are just getting listed are accepting offers in only days. 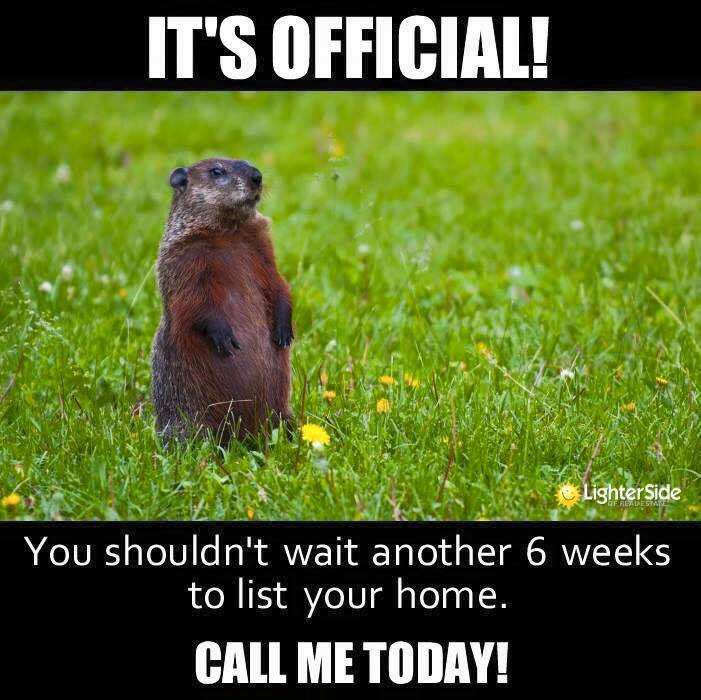 If you are thinking about listing and selling your home, now is definitely the time. Home inventory is low, buyer demand is high, and mortgage interest rates just dropped back down below 4% again. As a seller, if your home is in good shape, those variables put you in very good position to get top dollar when negotiating. Do you know someone who might like to know what their home would be worth? Do you know someone who would like to know more about how list and sell homes? Please pass along my contact information… I’d love to help them make their next Move.